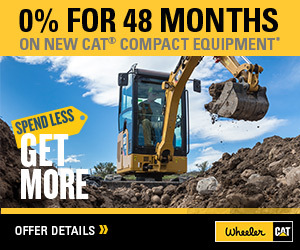 430F2/430F2 IT Backhoe Loader For Sale | Wheeler Machinery Co. 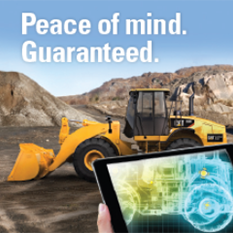 Experience the Backhoe Loader designed around customer feedback. 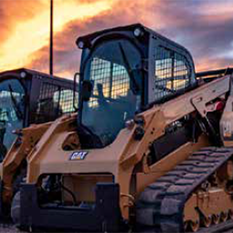 The Cat 430F2 Backhoe Loader puts all the machine controls at the operator’s fingertips. Operate all auxiliary controls with thumb rollers. Move from job site to job site quickly and smoothly with the additional 6th gear on the autoshift transmission and optional lock-up torque converter.